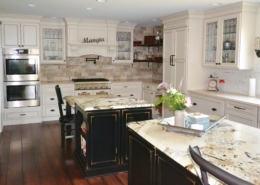 At Chester County Kitchen & Bath we are proud to carry all lines of Fieldstone Cabinetry. Their handcrafted construction relies on the hand and eye precision of high qualified craftsmen. All doors by hand, ensuring that mitered joints fit correctly. The Fieldstone craftsmen sand the cabinet doors by hand, ensuring consistent color application. meticulously apply decorative trim by hand, for a seamless fit. Additionally their craftsmen apply glazes by hand; as it is the best way to determine the amount and coverage areas to achieve an artisan effect. 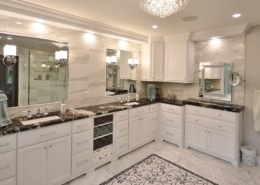 Fieldstone is a leader in the kitchen cabinetry and bath vanity market. Fieldstone has a variety of kitchen cabinets and bath vanities to fit all needs and styles. 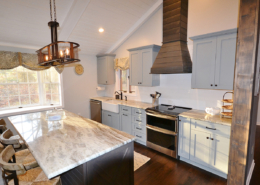 Fieldstone specializes in Custom Cabinets, Painted Cabinets, Glazed Cabinets, and more. We have all cabinet styles: traditional, transitional, and contemporary. 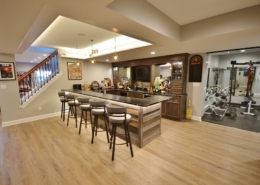 Get the look you want for your home with Fieldstone Cabinetry. 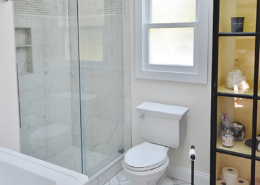 Chester County Kitchen and Bath is the leading dealer and installer. Please contact us today to learn more about specials and warranty information. 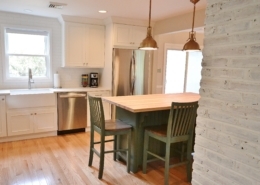 Our award-winning design team is waiting to help plan your kitchen design. 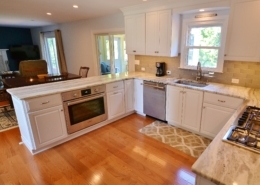 Cleaning your Fieldstone Cabinetry is simple. Most of the time, a clean, lint-free damp cloth is all that’s necessary. 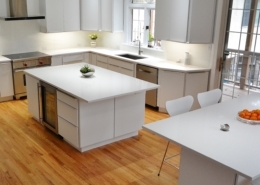 Changing temperatures can occasionally affect the way your cabinetry doors and drawers close. Adjusting doors and drawers is a simple correction most homeowners can do. Click here for tips and resources.